Last April, former President Barack Obama released a video warning us not to believe everything we see and hear on the internet, at least many thought it was from the ex-president. In actuality, it was produced by actor and director Jordan Peele using artificial intelligence (AI) and highlighted deepfakes. There are many examples of how this tech can be dangerous to society but it’s another consequence of AI’s proliferation in our lives. What do we want AI to be? Should it be like the computer from Star Trek or Her or will it be more like HAL 9000 from 2001: A Space Odyssey, Ultron from Avengers, or any of the bad Terminators? Perhaps more science-fiction than anything reality could produce, as AI continues to be more embedded in our lives, its application is constantly being debated, by technologists like Elon Musk, Mark Zuckerberg, and former Google (Alphabet) chairman Eric Schmidt, many worried about jobs being replaced due to automation or the potential evils that could arise. Amid all the fears of AI, be it around misinformation, inequality and bias, to John Maeda, the head of computational design and inclusion at WordPress-parent company Automattic, design’s inclusion can help mitigate unethical behavior and improve AI for the better. 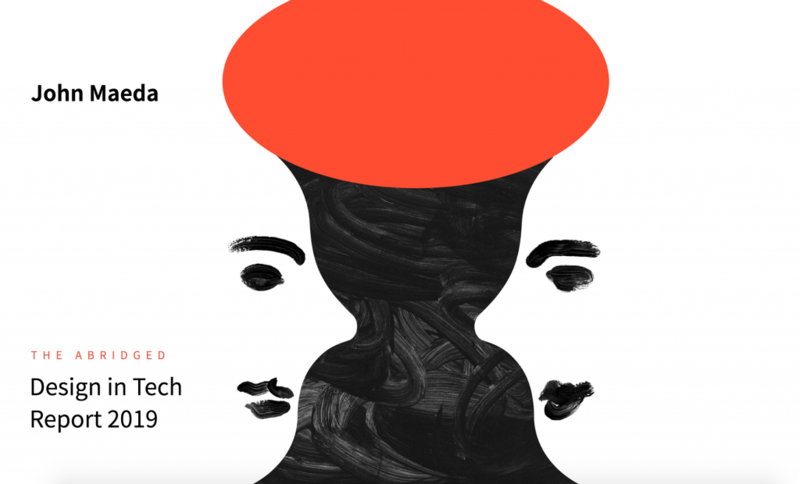 At the South by Southwest Interactive festival in March, he presented his annual Design in Tech Report, casting a spotlight on design’s influence on computational design and suggesting that as engineers develop AI, it must not be done so in a vacuum, but rather in collaboration with designers, business stakeholders, and others on the team. In its fifth year, the Design in Tech Report offers Maeda’s perspective on the profession’s impact on the tech sector. 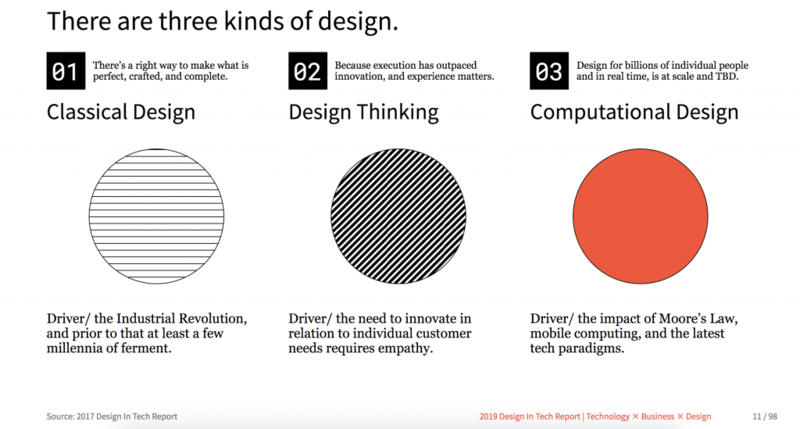 In 2016. he introduced three types of thinking: classical, design, and computational. In successive reports, he focused on each one, unfolding his…thinking. As Maeda told me back then, classical thinking is the education that designers currently receive in school, which is used in media like print and physical displays. “It’s art,” he explained, saying that it will be around for centuries and will affect designers’ ability to be creative. To Maeda, computational designers not only understand the world of engineers, but have the artistic and inclusive mindset needed to ensure that AI can remain unbiased, inclusive, and ethical in order to benefit all humanity, reducing the number of incidents like the one where Google Photos’ algorithm mistakenly identified African Americans as gorillas or how Microsoft’s Tay chatbot became a racist thanks to learnings from the internet. AI’s adoption is growing quickly even if you didn’t realize it. Have you used an application like Grammarly, Google Photos, Prisma, or do you have an iPhone, Android device, or shop on Amazon? Maybe you have an Amazon Echo device, Google Home, or a Nest smart thermostat? All of these things are infused with AI and is constantly learning, so Maeda suggests companies include design in the development process in order to ensure that their technologies are as open and welcoming to all as possible. Integrating design into the computational world is an asset, Maeda asserts. 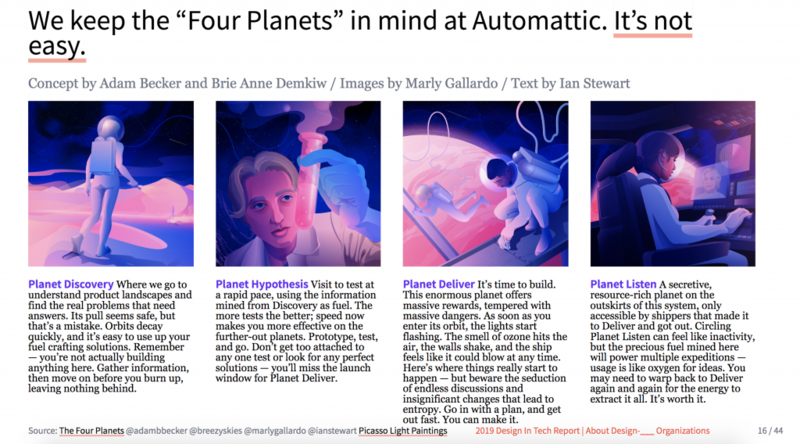 Using the “Four Planets” concept, he states that designers are able to be on Planet Listen where they’re able to receive feedback and know their customers, unlike developers which may reside on Planet Deliver where it’s about building and production. Maeda doesn’t claim that this is true for all developers but that designers are the ones who tend to have more interactions with the end user — something emphasized in last year’s Design in Tech Report. Ultimately Maeda embraces technology’s future, encouraging us to follow through on innovation. He urges us to “be curious” and to embrace computational algorithms. In each of his reports, Maeda offers a snapshot of design’s state in tech including how many legacy companies have acquired design firms — in the last 12 months, at least 19 businesses were purchased according to Maeda. Within Silicon Valley, there is a “design-led” movement along with other takes such as “product-led” and “sales-led”. But Maeda’s report doesn’t take the position of putting design above all others. In reality, it’s about teamwork and that everything will succeed when design plays a supporting role. In other words, no one discipline can be correct, but applied together like Voltron, and businesses can succeed. Although as an advocate for design, it does seem that Maeda wants to reinforce the benefits design has on any company, just not that it should take a seat on the Iron Throne. You can watch Maeda’s SXSW presentation of his 2019 Design in Tech Report below. It’s also available in full on his website or you can read it on Flipboard along with additional supporting materials that Maeda used. 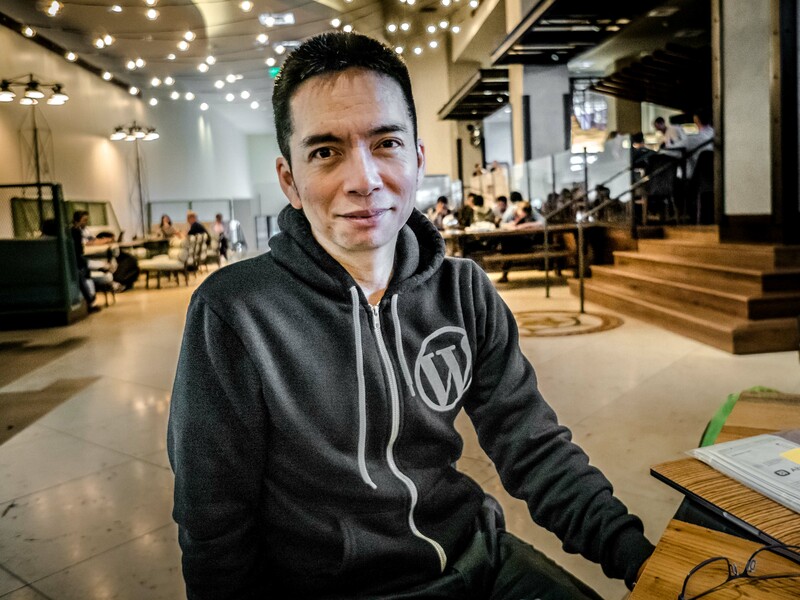 Automattic’s Global Head of Design and Inclusion John Maeda presents his 2019 “Design in Tech Report” at South by Southwest Interactive.